It's that time of year again, bird-lovers! This weekend, get yourself out with your binoculars and celebrate 40 years of the Big Garden Birdwatch! From Saturday 26th to Monday 28th, the RSPB want people across the nation to document and note down the range of avian wildlife all around us. Why not stock up on some last-minute bird supplies to help turn your garden into one of the best places for birds to dine out in your neighborhood! We've got a few suggestions ourselves that you can find in your local Poundstretcher right now! No use wanting to attract birds to your garden if you haven't the best way of bringing them in! We have so many bird feeders on sale that are both practical AND stylish. They'd look absolutely amazing in any garden (front or back)! 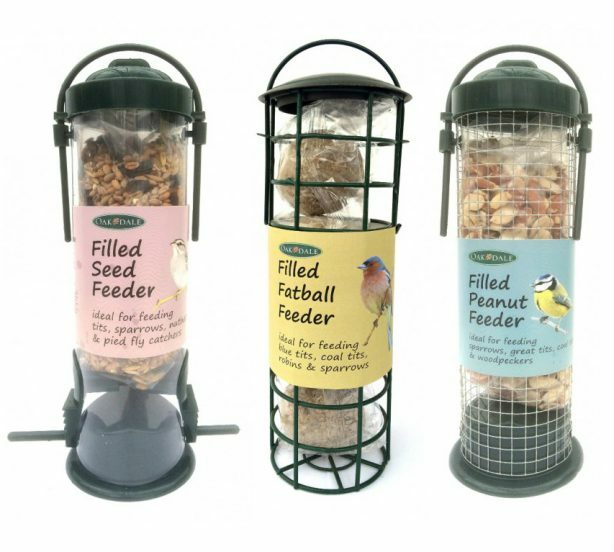 For example, we have the classic bird feeders starting from £1.99 for both seeds and nuts available. With the pair being strong enough to keep bird food stored properly, it's easily accessible for your garden pals and is ideal to have hung outside for hungry birds to fill their bellies. 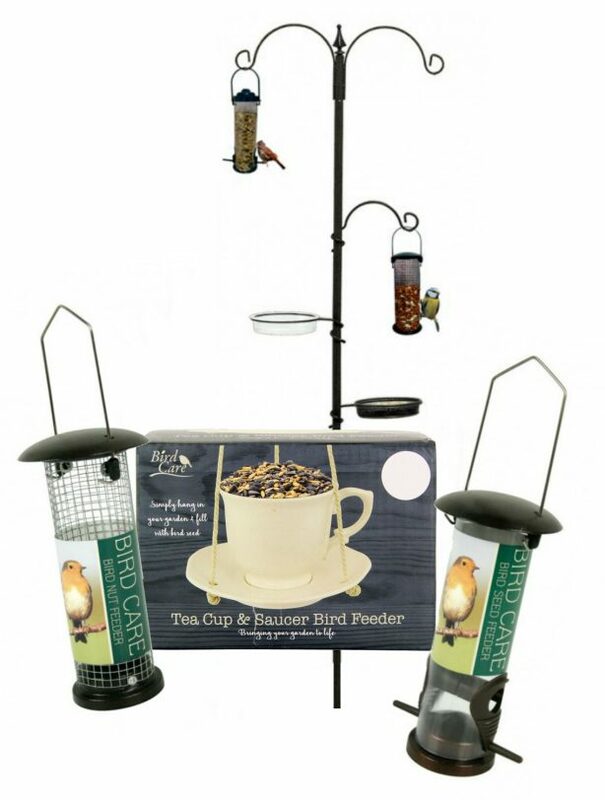 Or why not simply go all out with a bird feeder station for only £7.99! It contains two feeders and two resting stations; it's the ultimate feature for luring birds to your garden! For £2.99 you could always go for something a little different. Why not treat visiting birds to a little tea party with a tea cup & saucer bird feeder? Simply hang in your garden and fill up the cup with bird seed to keep them energised throughout the day! With a bird feeder, you'll need something to fill it with! 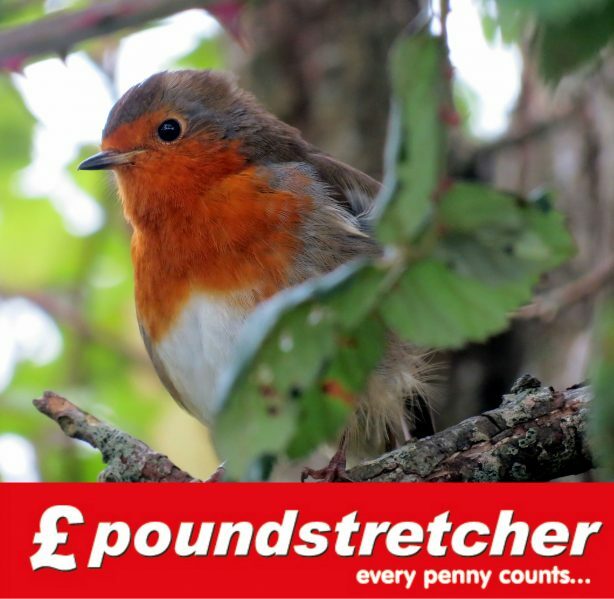 Here at Poundstretcher, we have all sorts of deliciousness for your feathered friends; be they seeds, nuts, or fat-filled coconuts! 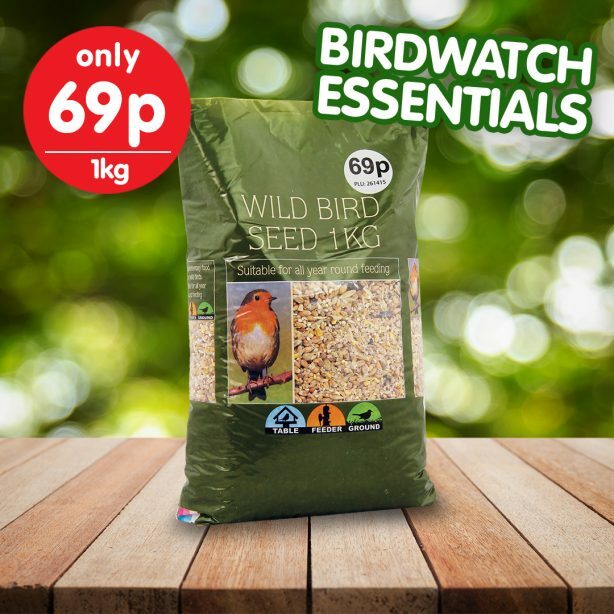 For an amazing bargain you can have 1kg of lovely bird seed to keep those garden birds nice and well fed, or if you'd rather they have something a little meatier, we also have an 80g bag of mealworms for only 89p! With High Energy Pellets & Berries and fat balls, not to mention a twin pack of fat-filled coconuts, there's so much choice for when something comes to have a sneaky snack in your garden. Though, maybe you'd rather have a bird feeder that's full of yummy bird seed from the get-go, all set and ready to hang in your garden? Well then, we have a trio of metal bird feeders from £1.99 that would be perfect for you! Whether it's seeds, fat balls, or peanuts you're after, you'll be spoilt for choice. Tweets Aren't Only For Birds! Check out our Find-a-Store to see where your nearest store is located, and be sure to check out our Facebook and Twitter pages for more news, competitions, and great offers, or even send us a pic of your lovely garden arrangements? Don't forget we also have a great range of food & drink too! 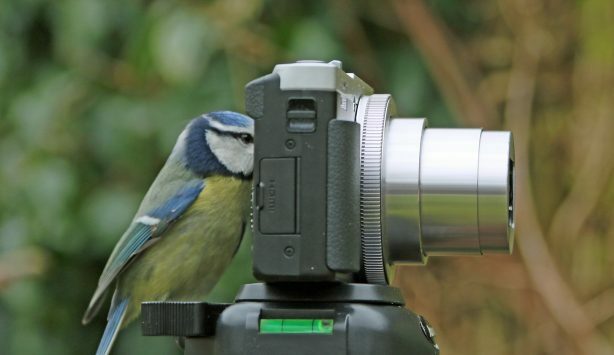 So whilst grabbing a bite to eat for your birdy pals, you might want to think about grabbing a pack of biscuits or two to enjoy during your birdwatching? Want to find out more? Then head on over to the RSPB website to hear more about the event and how to get involved!